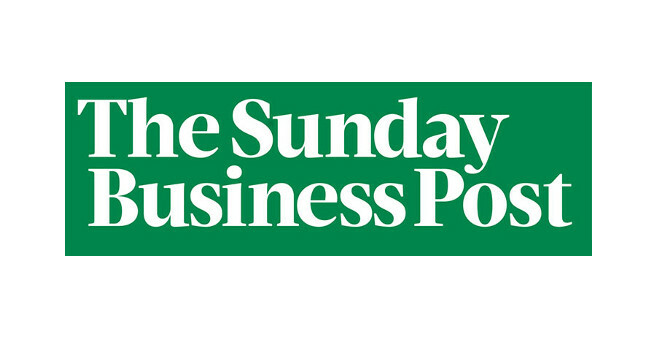 Sunday Business Post has assigned Daniel Murray as a business reporter. Daniel was previously executive producer of the ‘Tonight with Vincent Browne’ show at TV3 and a news editor at UTV Ireland. He has a particular interest in energy and public affairs and can be found tweeting @DanielTMurray.